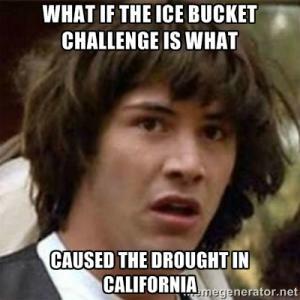 ing about california's drought won't make it go away? 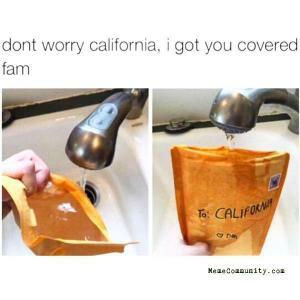 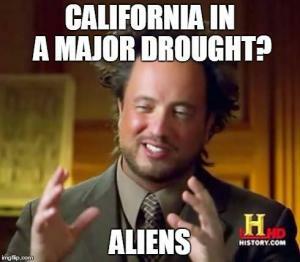 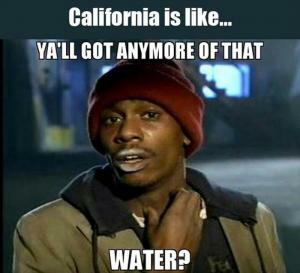 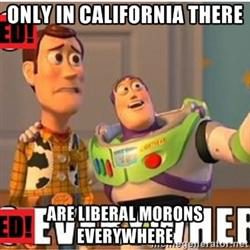 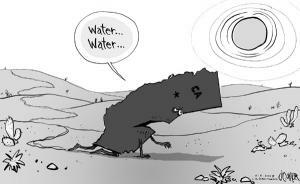 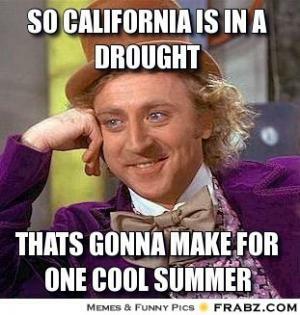 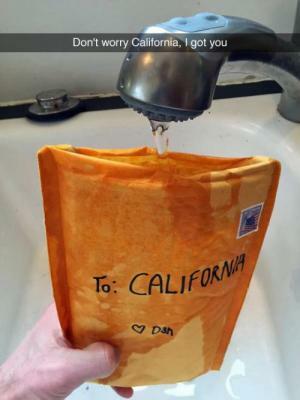 California in a major drought? 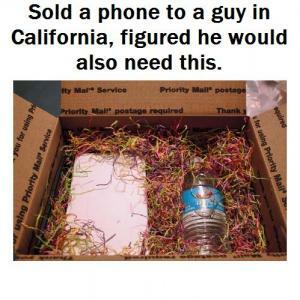 Sold a phone to a guy in California, figured he would also need this. 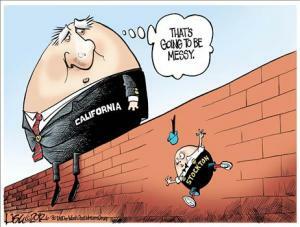 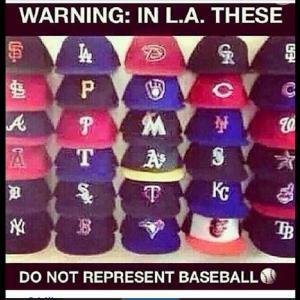 why california businesses suld move to texas! 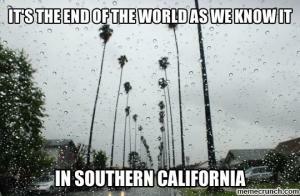 That's going to be messy.